The Trendy Teen is all about the latest and greatest. Never mind how much it costs, if their friends have it, they want it. 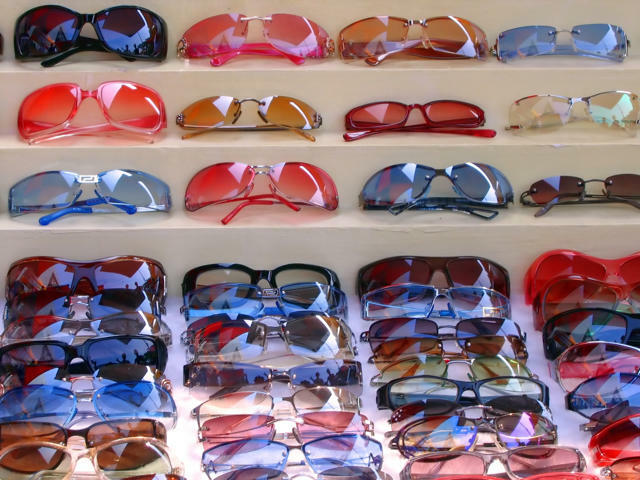 Here are some gifts the Trendy Teen will definitely want. 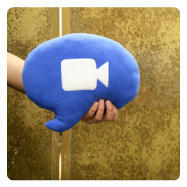 The super cute Icon Collection of pillows are extremely soft because they are made from fleece. They are so soft that your Trendy Teen will suddenly revert back to child-like behavior and start cuddling it like a baby. The six Icons are so cute that you will be hard-pressed choosing just one. Headphonies are limited edition 3″ portable speakers with artwork by various artists. Headphonies bring together the art scene, music scene and everything in between. The speaker is loud enough so the fun can be shared. Headphonies are available from Headphonies for $24.95 in 13 different designs with free shipping. The Trendy Teen will appreciate how sick (it’s a good thing) the Lowrider Headphones are. If the skull theme isn’t their thing, then they can choose from over 12 other styles. Something for everyone! 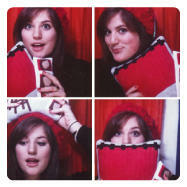 The best feature (besides the soft ear pillows) is the portability — they fold up small enough to fit in a hoody pocket. 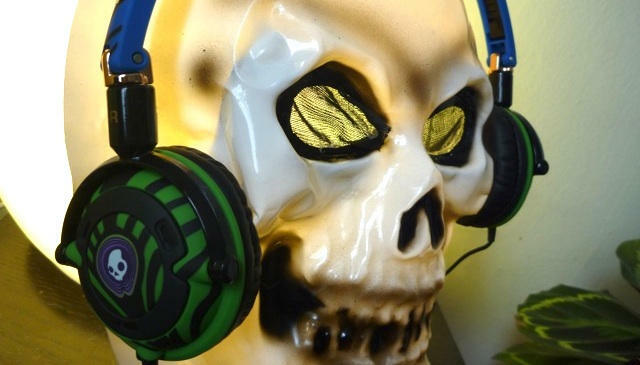 The Skullcandy Lowrider Headphones are available from Skullcandy for $39.95 in 12 different styles. 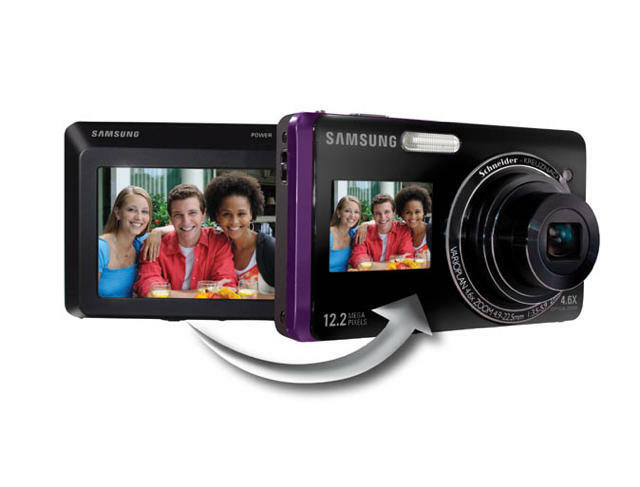 The Samsung TL 210 DualView is the perfect camera for the self-absorbed teen. When they take that BFF shot to post on Facebook, they can instantly see the picture they took on the front of the camera. No need to even turn the camera around. And with the Beauty Shot feature, facial imperfections are automatically retouched. The Samsung TL 210 DualView is available from Amazon for $178.88. 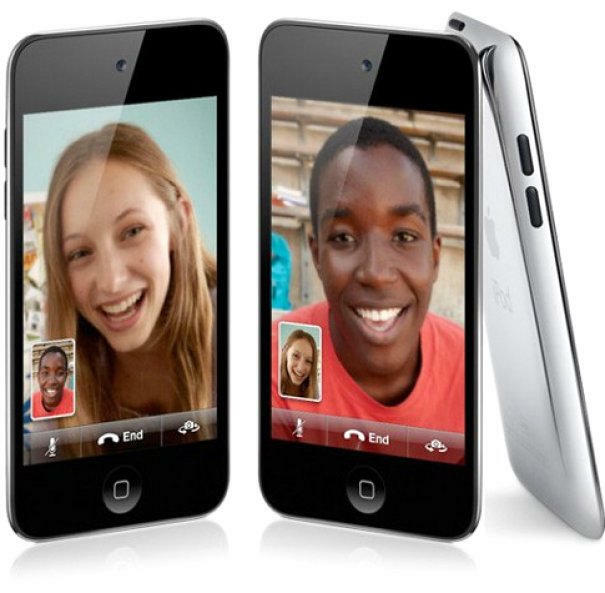 The iPod Touch is available from Apple for $229(8GB), $299 (32GB) or $399 (64GB). The Dotty iPod Touch 4 case is fun and functional. Made from high density silicone, it provides shock-absorbing protection and the customizable case offers countless varieties of color arrangements with differently colored interchangeable dots. 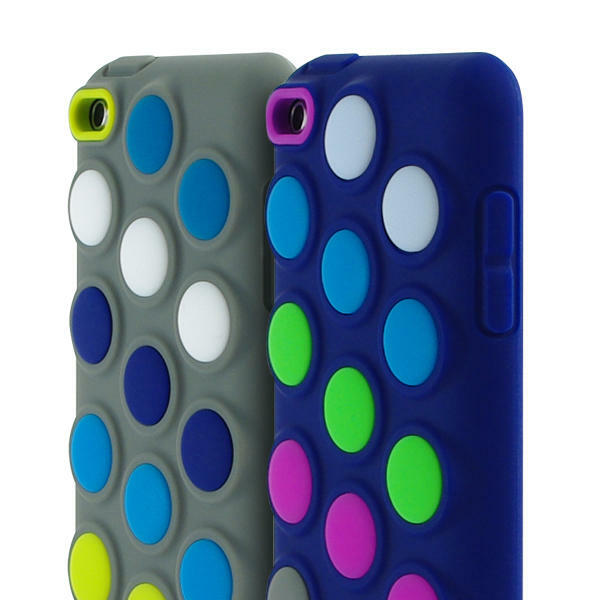 The Dotty iPod Touch 4 Case is available from Incipio for $24.99 in six colors. These whimsical iPod Touch cases provide full color images on both front and back, and the iPod Touch is protected inside by scratch-free felt. These cases are hand-washable and clean easily with water and soap. 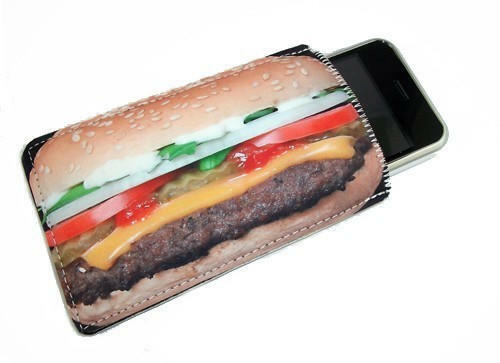 Each case is hand-made, and unique with many fun designs that the Trendy Teen will love. 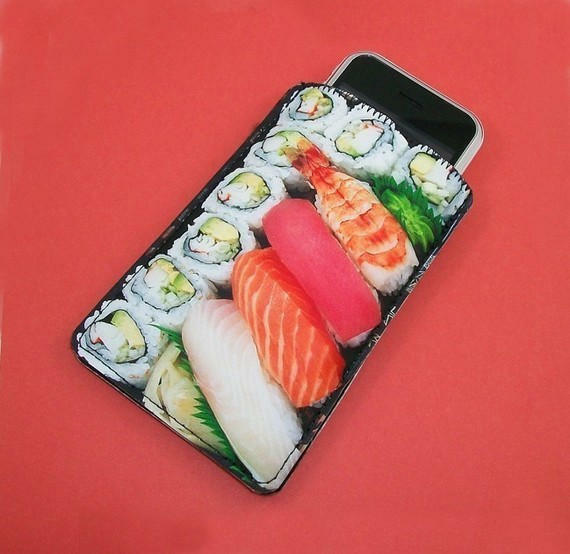 The Novelty iPod Touch Case is available from Coolbeans by Etsy for $20.00 in many different designs. Hadaki Multitasker Large Bag with its roomy interior will hold a 15-inch MacBook Pro and whatever else the Trendy Teen girl needs for her active day. The magnetic closure is a nice change from noisy velcro. The bag is water repellent and easily wipes away those tapioca drink spills with a wet cloth. The Trendy Teen will love all the compliments she gets! Hadaki Multitasker Large Bag is available from Hadaki for $80. The hip JT Backpack will hold everything a Trendy Teen boy needs for school. A foam padded laptop case will hold a 15″ MacBook Pro and another compartment will hold books and binders. 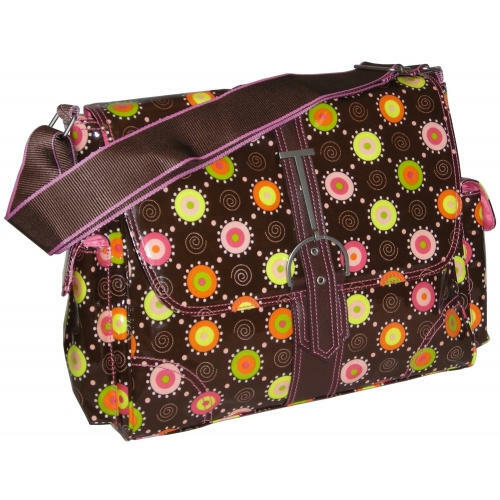 It comes loaded with numerous zippered pockets including one for the iPod and a mesh water bottle holder. 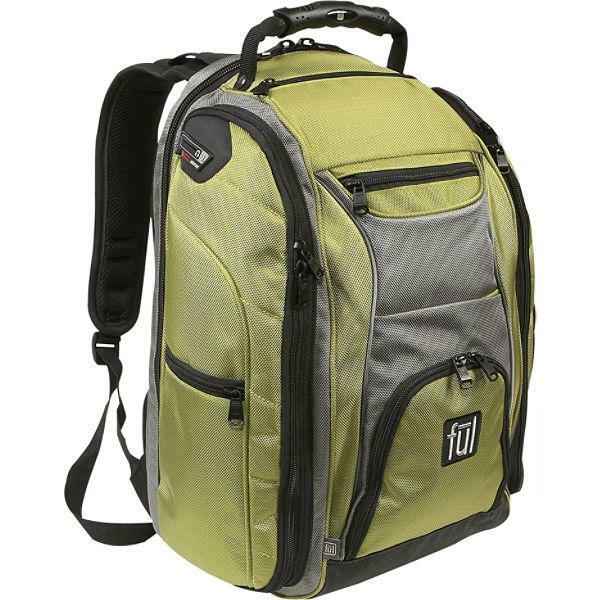 The JT Backpack is available from Ful for $49.99 in five different colors. Unless you live under a rock, you’ve heard of Glee. The Glee Karaoke App makes your teen sound like the star she thinks she is. The app enhances voices with pitch correction, harmonies and a little reverb to sweeten the deal. 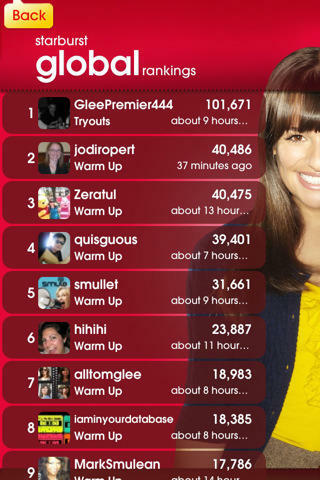 Teens can also compete with fellow Gleeks around the world and share their songs on Facebook. A new song can be purchased within the app every week for $0.99.